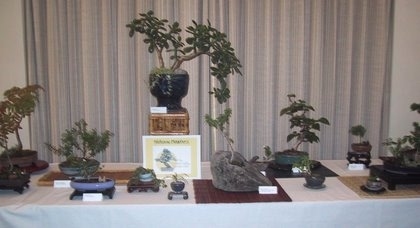 The 2007 BCCNY show at the Liverpool Library was our largest and most successful show ever. 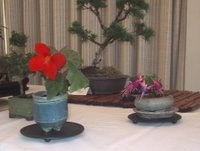 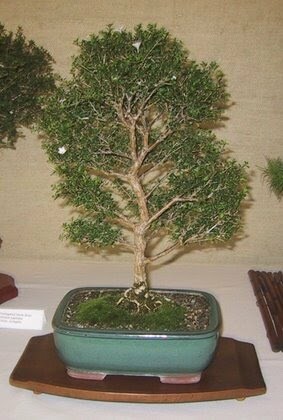 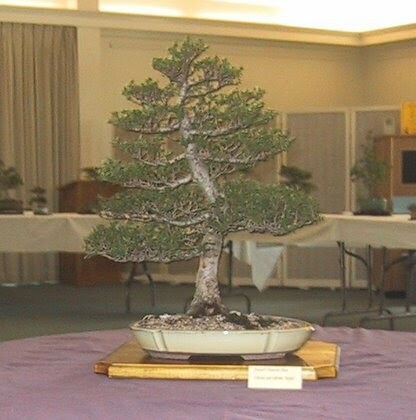 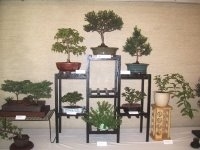 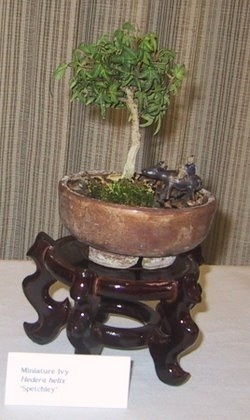 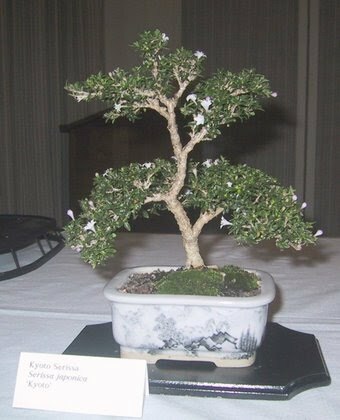 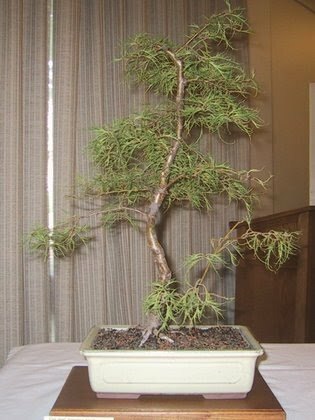 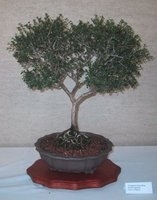 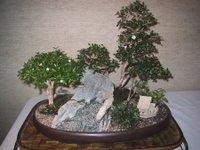 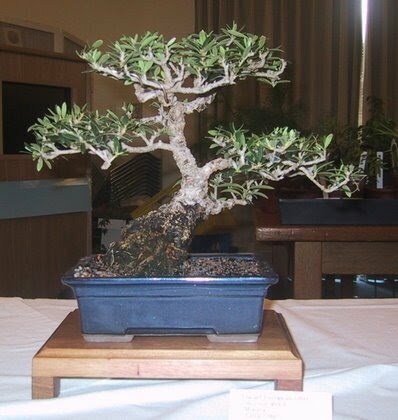 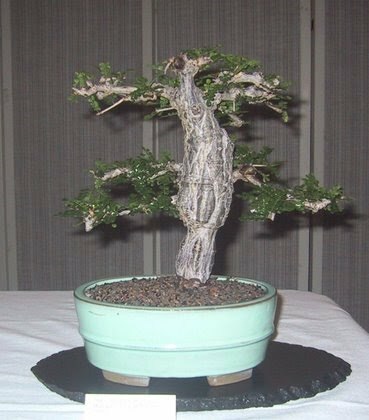 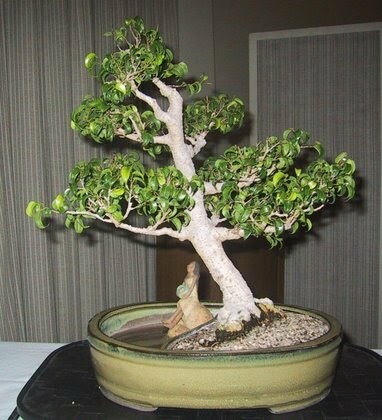 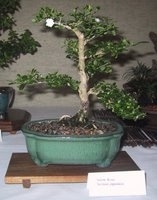 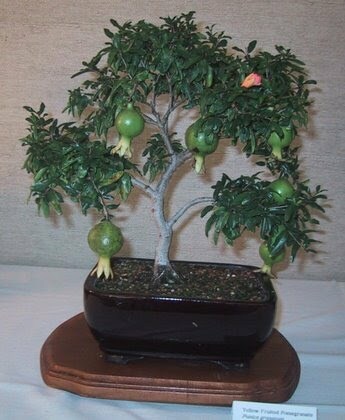 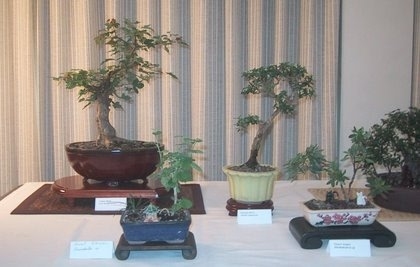 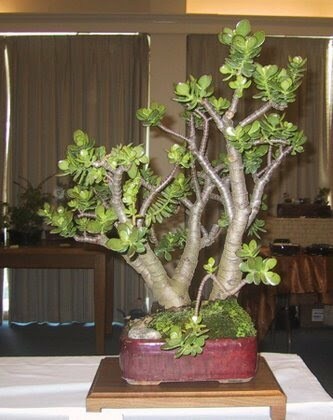 Many trees came from our neighboring club, the Mohawk Valley Bonsai Club. 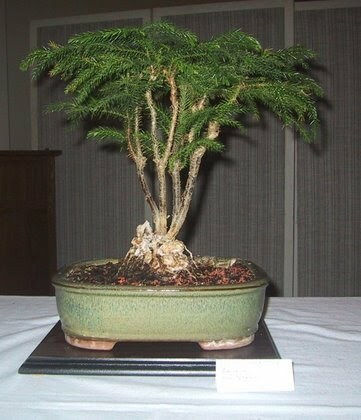 A Norfolk Island Pine Bonsai!